Ms. Dina Castillo Ward was born and raised in the United States and is proud of her Mexican-American heritage. 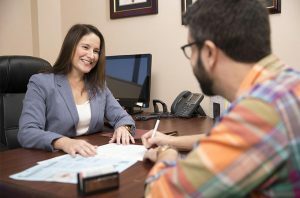 She graduated from the University of Central Florida with a Bachelor of Arts in Interpersonal Communications and received her Juris Doctorate from the Barry University School of Law. 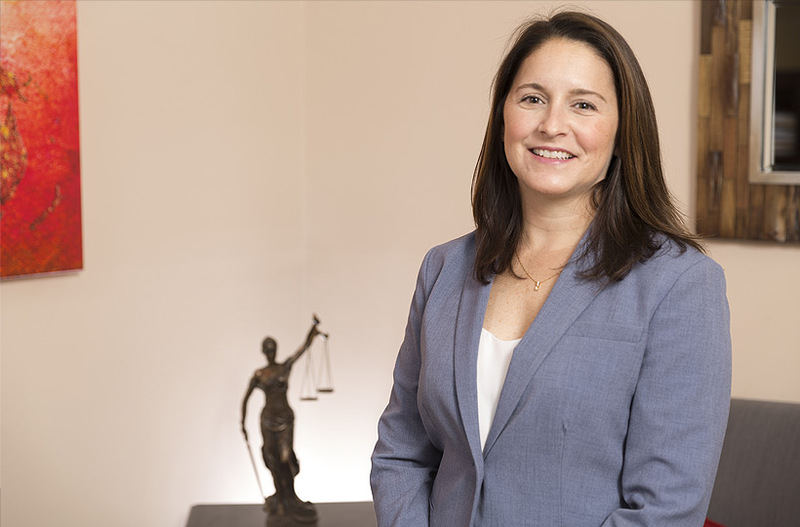 Ms. Castillo Ward is a member of the Florida Bar, American Immigration Lawyers Association, American Bar Association and Orange County Bar Association. While working towards her bachelor’s degree, Ms. Castillo Ward had the opportunity to work as intern with the former Immigration & Naturalization Service (INS), now known as USCIS. That internship awakened Ms. Castillo Ward’s appreciation and passion for immigration law and began her journey through many aspects of the immigration process. Following that internship, she also worked as an Immigration Information Officer with INS/USCIS and thereafter, Ms. Castillo Ward spent 8 years working for an immigration attorney in a private practice. Finally, Ms. Castillo Ward also served as a judicial intern with the Executive Office for Immigration Review, Orlando Immigration Court. This multi-faceted experience provides Ms. Castillo Ward with a unique depth of understanding in representing her clients through all immigration matters. Ms. Castillo Ward is dedicated to community involvement and maintains an active schedule of pro bono activities, volunteering for organizations such as the UCF Community Volunteers, Legal Aid Society of the Orange County Bar Association, and AILA Military Assistance Program (MAP). In 2013, Ms. Castillo Ward was honored to be a recipient of an Exceptional Pro Bono Service Award, issued by the Legal Aid Society of the Orange County Bar Association. In her spare time, Ms. Castillo Ward enjoys a regular regimen of running, working out and stand up paddle boarding.